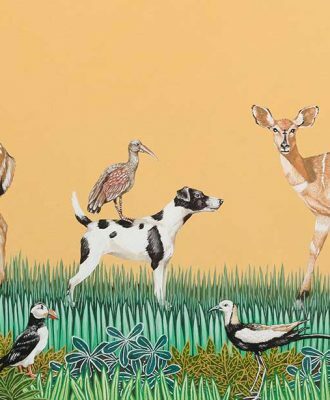 Zimbabwe-born, Cape Town-based artist and specialised printmaker Sarah Pratt has created a new body of work under the title Migration. 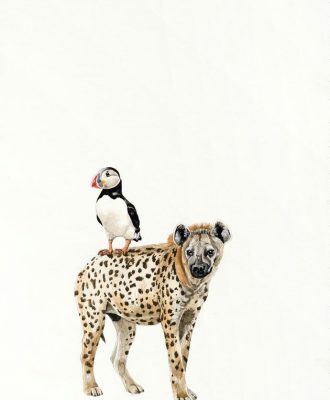 Cape Town-based artist Sarah Pratt is known for her magical and inventive works. 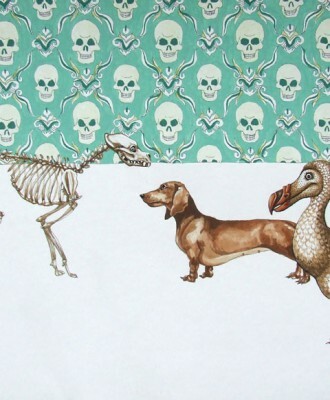 Inspired by her latest solo exhibition, Dog Days, we decided to catch up with her to find out more about her enchanting creations.